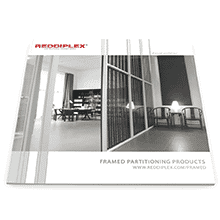 To reflect the dramatic change in the expanded range we have launched our suite of new brochures and sample packs. 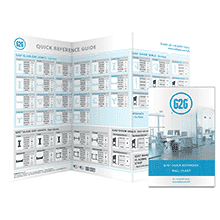 Our brochures and Quick View Comparison Chart is available to download from the links below and from our G2G Page. 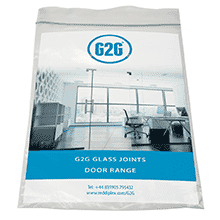 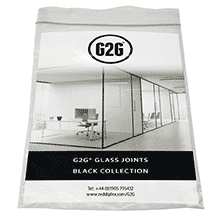 Whether you’re interested in the G2G® Clear or Black, please just get in touch with us and we’ll send you a free sample to try with your glass panels. 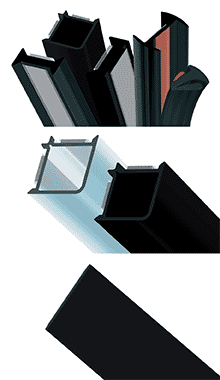 You’ll then see just how smart it looks and appreciate first hand, the benefits from it’s ease of use.